No doubt you have seen the cute meerkats before at the cinema. One of the main characters in Disney’s ‘Lion King’ is a meerkat and also in James Honeyborne’s 2008 film ‘The Meerkats’ everything revolves around these friendly mammals from southern Africa. 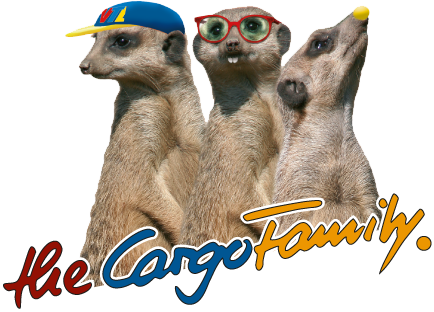 But why have meerkats become the symbol for a freight operation partnership? One reason is their pronounced social characteristics. 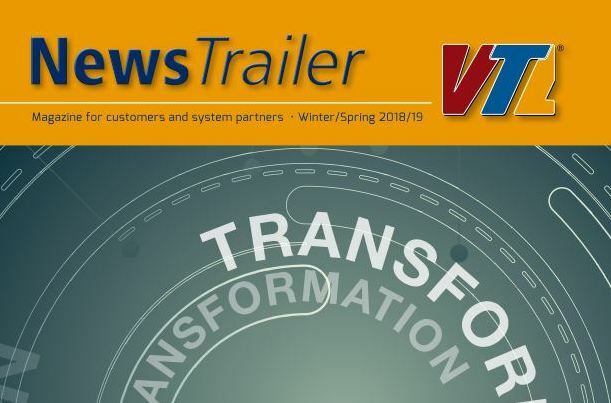 They share these with the 120+ SME members of the VTL CargoFamily: trust, willingness to help and fairness are the key factors in VTL’s success. 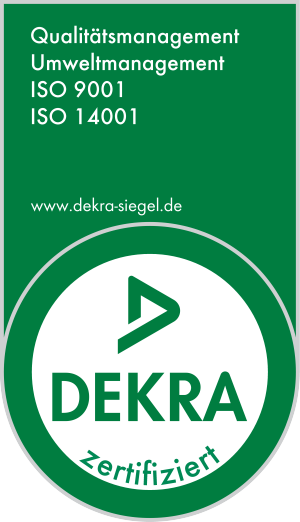 This image also helps us to achieve effective differentiation in the market place. The meerkats have become high-profile, endearing characters, who promote the VTL network and its partners via more than 6,000 transports day after day. And one of the animals’ qualities can be particularly persuasive especially now in economically turbulent times: they are not an endangered species!